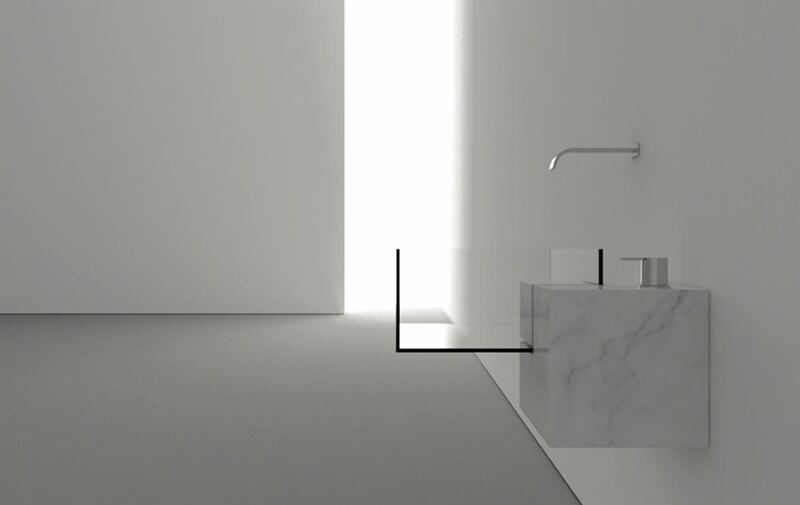 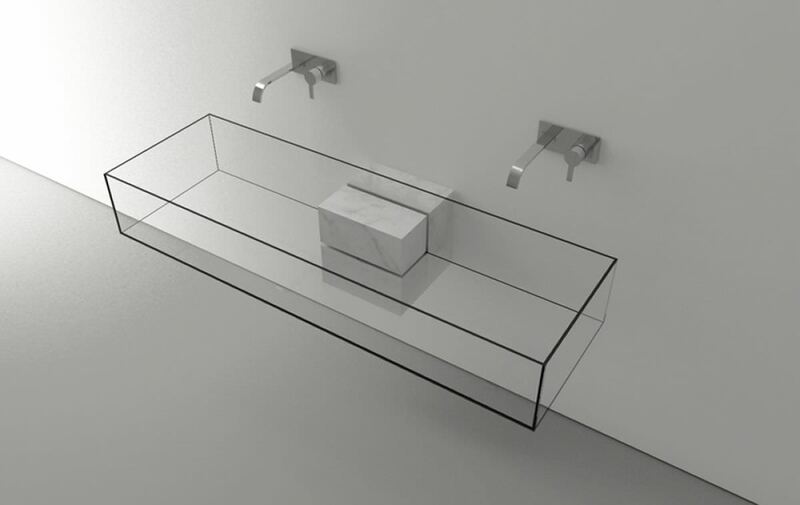 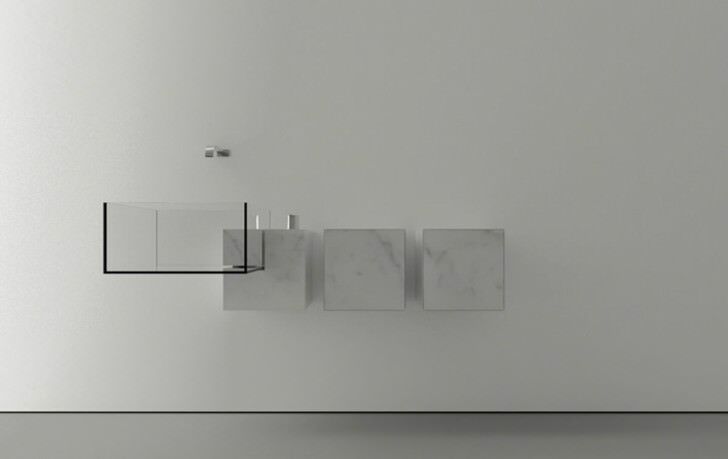 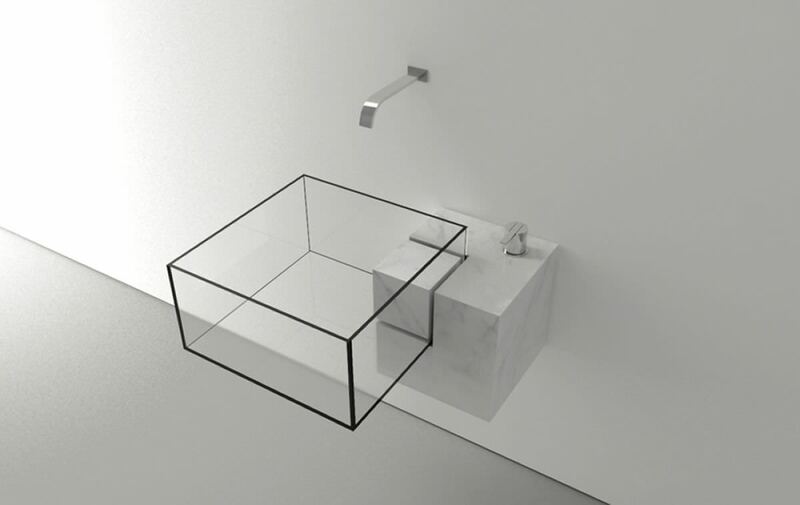 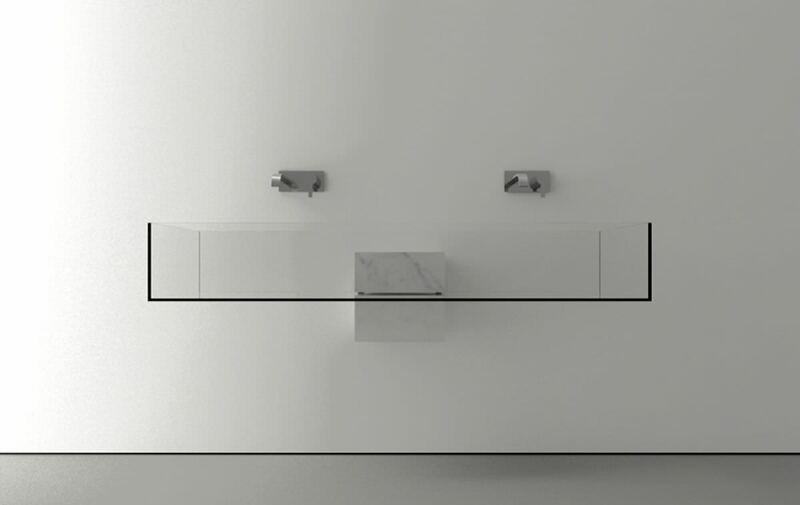 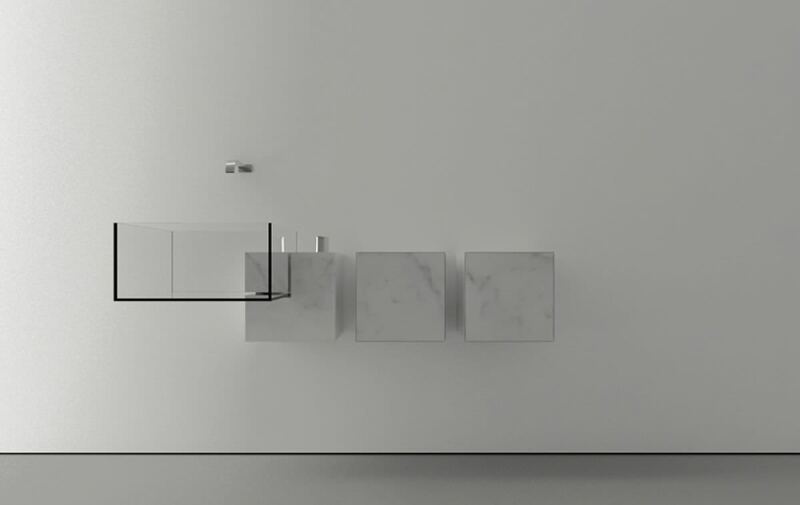 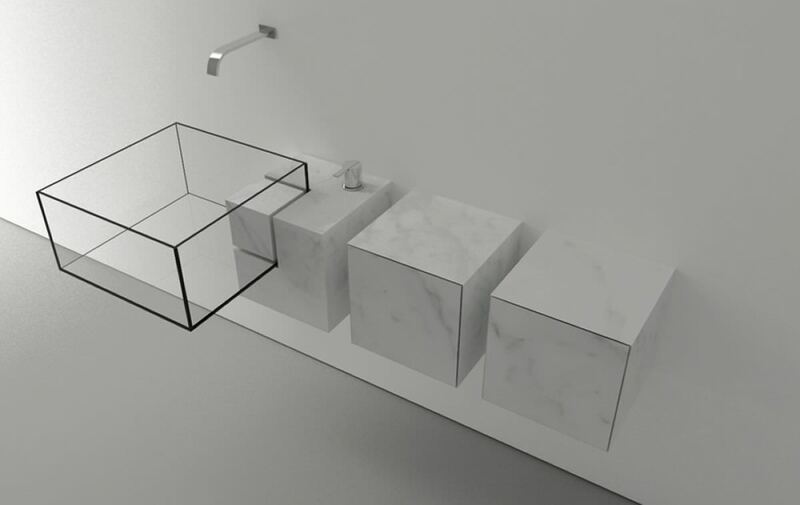 Designed by Victor Vasilev Architect, the Kub Basin is a minimalist basin designed with the cleaver use of materials such as Carrara Marble for the wall mounted shelf and support, while the basin is made of extra clear glass. For safety reason, we are assuming it is tempered glass found in all automobiles. 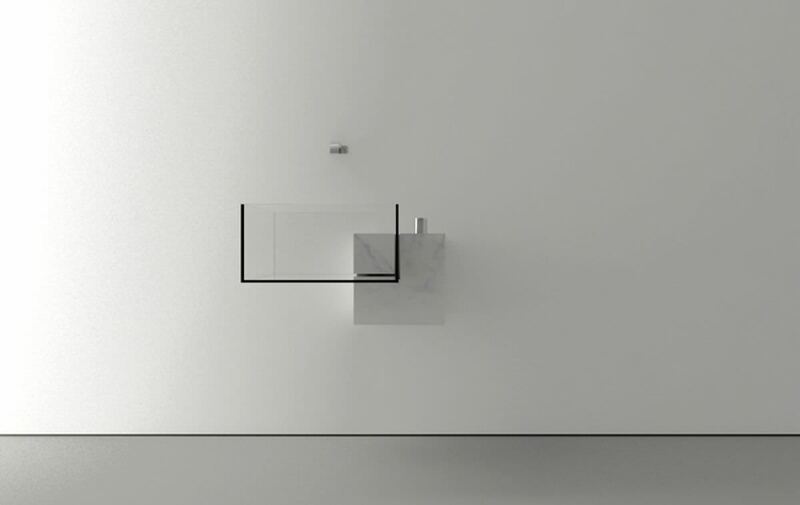 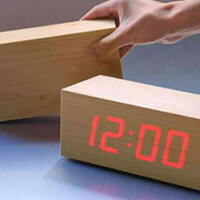 Images copyright Victor Vasilev Architect. 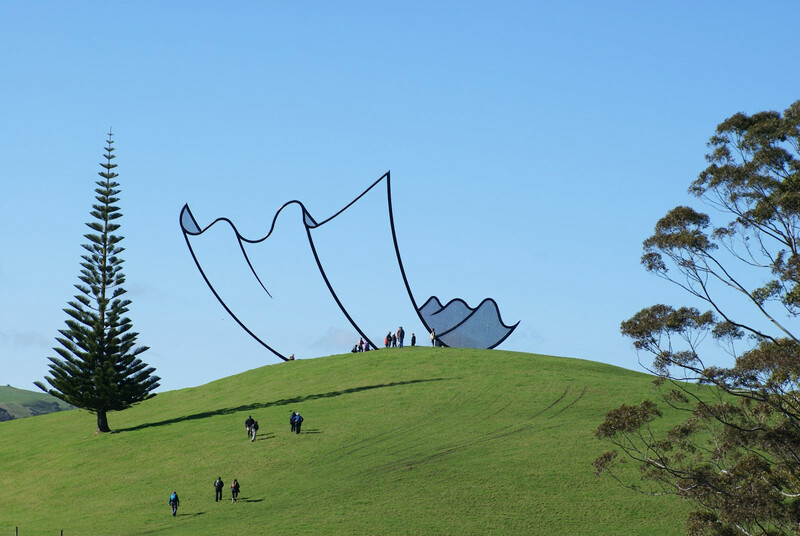 The design reminds us of the cartoon like Horizon ‘Kleenex Sculpture’ by Neil Dawson in New Zealand.